Russian-born Timofey "Trueteller" Kuznetsov brings a wealth of online poker experience to @partypoker. "I’ve spent all of my career in social silence; it feels like it might be a time to change that." -"Trueteller"
As a company looking to plant itself among the best poker rooms available online, partypoker has gone to considerable lengths to align their team pros with their values as a company. The latest poker pro to patch on with partypoker is none other than Russian-born online crusher Timofey "Trueteller" Kuznetsov. If you're a regular PokerNews reader, you have likely seen Kuznetsov's name in the Railbird Report that highlights the biggest pots played online. The 27-year-old has made quite the name for himself in online poker circles at the nosebleed stakes, appearing only recently and sporadically in the live arena. Kuznetsov is ranked 18th on the list of biggest poker winners online, as tracked by HighStakesDB. According to their data, Kuznetsov has won just under $3.1 million over 589,030 hands played from January 2011 until his last online game in May 2018, though not all of Kuznetsov's earlier games were tracked. "It’s a dark age in poker; good sides must unite." The successful online pro managed to keep his true identity under wraps until just a few years ago in 2015, when it came out in casual conversation during the WSOP $50K Poker Players' Championship. Best known for his no-limit hold'em prowess, where he has played the biggest names like Viktor "Isildur1" Blom at the highest stakes, Kuznetsov also has very profitable results in 2-7 Triple Draw and 8-Game. The online crusher has just three live tournament cashes to his name, and they total nearly $3 million. His first live cash came for finishing fourth in the Aria $500K Super High Roller Bowl (SHRB) event for $2.15 million in 2015. 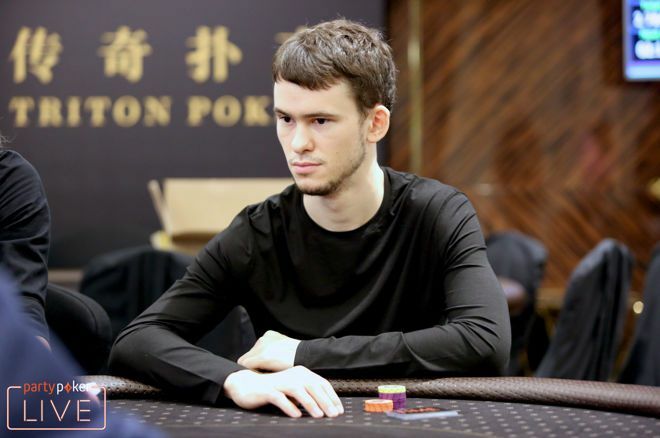 The next year, Kuznetsov won a $50K high roller in the same Aria SHRB series for $748,446 and his only other cash is for around $91,000 for a fifth-place finish in the 2017 Triton Poker Super High Roller Series HK$250K 6-max event. 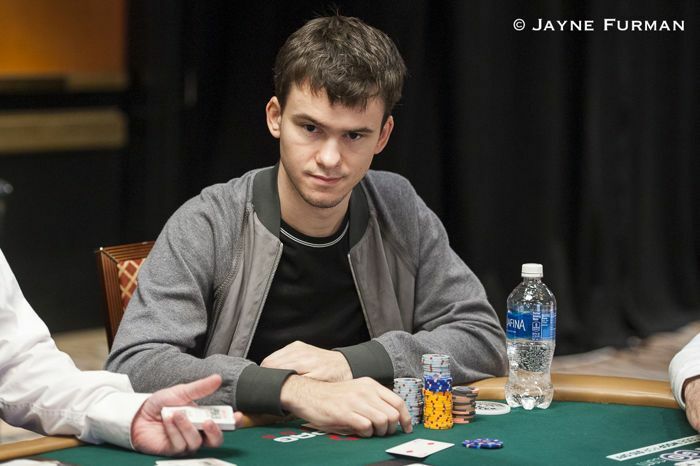 Timofey Kuznetsov making a rare appearance at the WSOP. Kuznetsov will be joining the likes of recent additions Jason Koon, Ike Haxton, Philipp Gruissem and Fedor Holz at Team partypoker. None would argue with the extensive online poker experience that Kuznetsov boasts at the young age of 27, and partypoker looks to tap into his wealth of knowledge. According to the partypoker blog, the online phenom "will be helping partypoker with software development, ecology of the game, shaping schedules and evolving mixed games." “I am excited to join the partypoker team," Kuznetsov said of his new role. "It’s a dark age in poker; good sides must unite. I’ve spent all of my career in social silence; it feels like it might be a time to change that. I am looking forward to using my experience of online games to help shape the poker ecology at partypoker and get involved in the new software developments." "I’ve spent all of my career in social silence; it feels like it might be a time to change that." Naturally, the partypoker team is excited to be bringing on one of the most successful — and one of the most difficult to track down — online players of the decade. His induction to the partypoker team coincides with the final week of POWERFEST taking place at partypoker through Sunday, Sept. 23. "Trueteller" will be playing some of the final events on the schedule for the first time as a representative of partypoker, trying to get his hands on some of the more than $20 million in guarantees still up for grabs in the series. The Online Railbird Report: Russia's Timofey Kuznetsov Steps Out as "Trueteller"
Odds in Roulette: How to Get the Best Odds in Roulette?